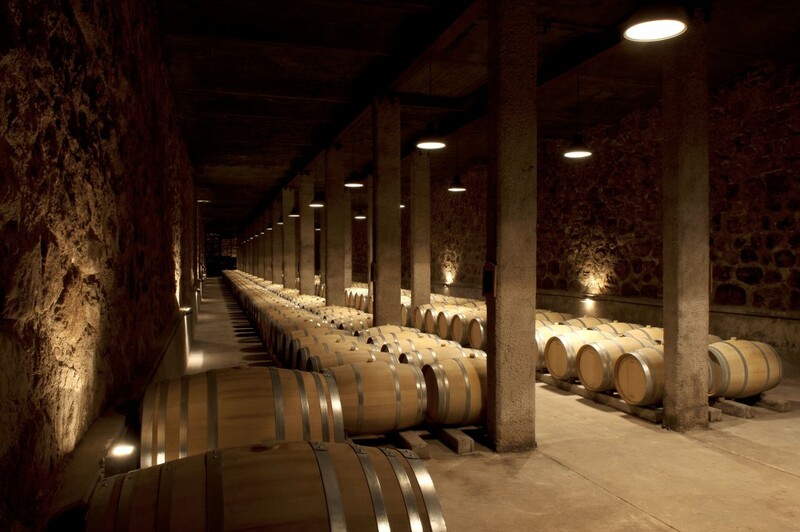 Bodega Benegas is the result of Federico Benegas Lynch’s effort and passion. 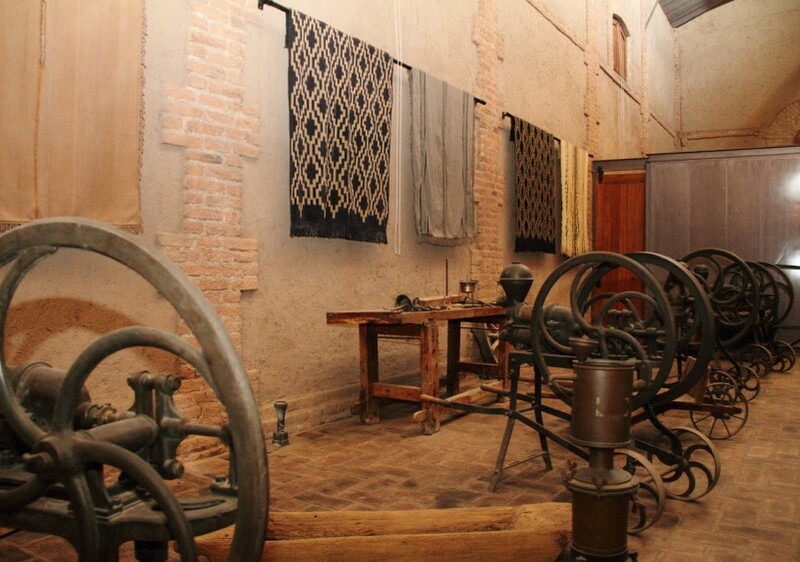 The currrent owner, Federico was born and grew up on the historic ‘El Trapiche” winery which had been founded by his grandfather Tiburcio Benegas in 1883. The property stayed with the family for 4 generations until it was sold in the 1970’s. 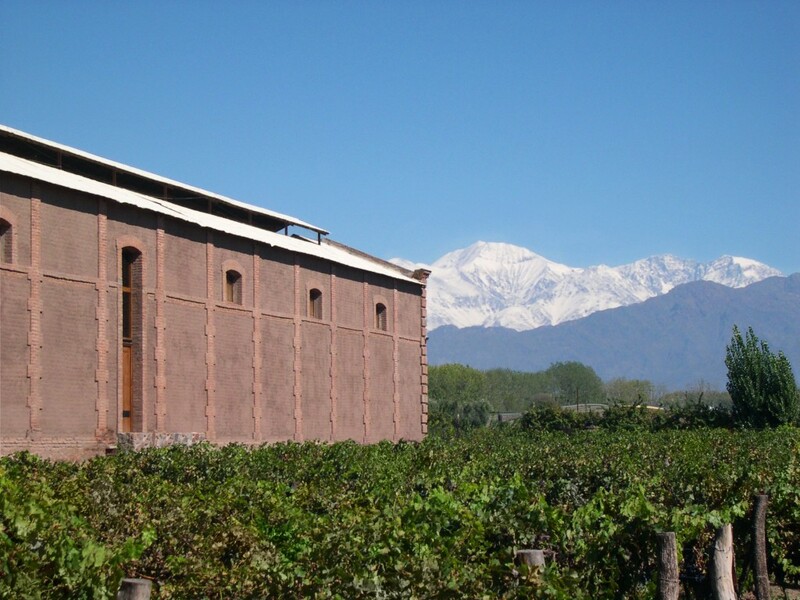 It was in 1998 that Federico was able to fully return to his own wine business when he bought “La Libertad’ vineyard located in the Upper Mendoza River Bank, an old family estate and an exclusive old winery that had belonged to his mother’s family. The winery, built in 1901 in the traditional ‘adobe’ style (mud and straw mixed) is one of the few historic relics in the area. 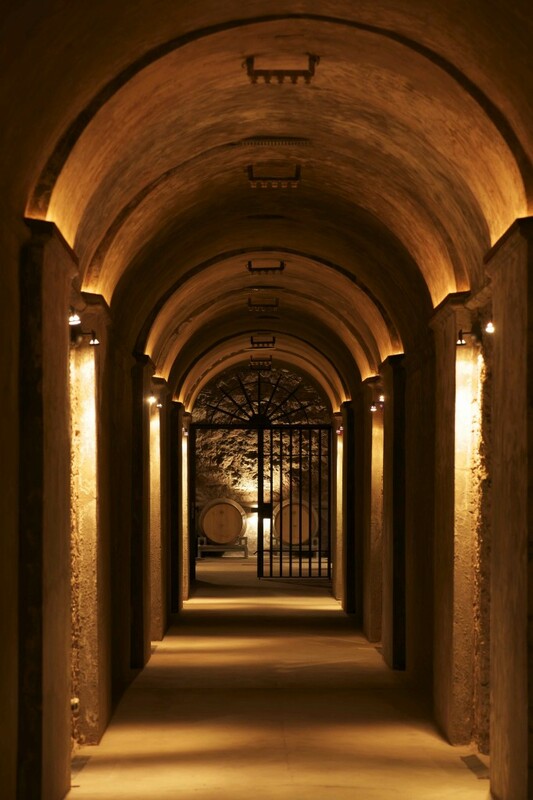 Federico restored it preserving its original details and fitted it with the necessary technology to produce excellent wines. 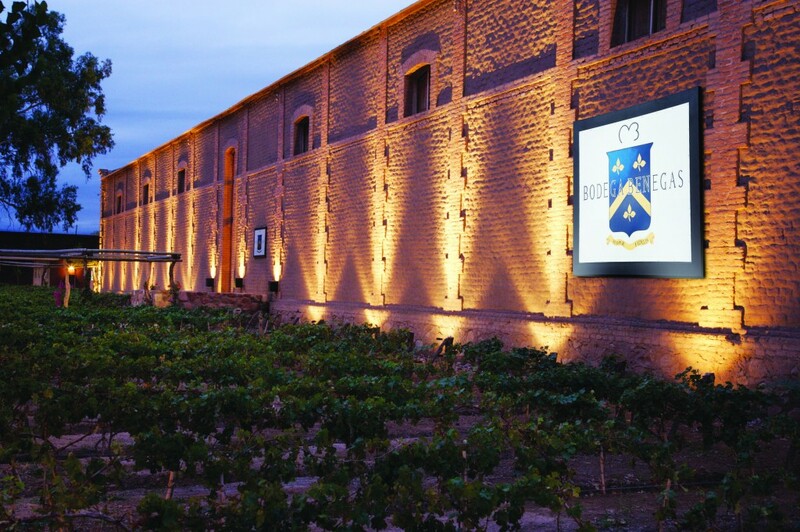 Blessed with excellent grapes sourced from top sites and old vines, Benegas offers a full range of Argentine wines that are sure to please all palates and pockets. The original document records the establishment of the El Trapiche winery by Don Tiburcio Benegas, Federico's grandfather. 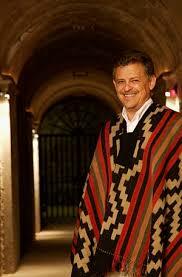 The winery wall are adorned by a vast collection of antique, hand-made ponchos and tools. 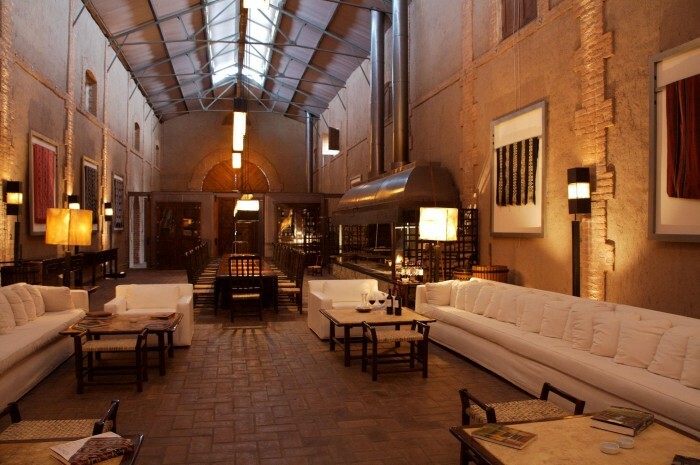 The reception room with a 100-ft long table and barbecue that can accommodate 1/2 a steer.